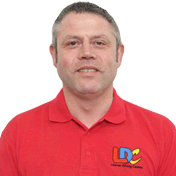 I am very happy with LDC but John in particular was very professional and friendly. 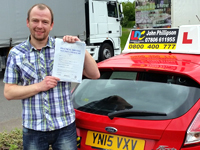 I changed driving instructor and the lessons were fun and I learnt lots and John helped to put me at ease. I passed first time. I will recommend John's LDC driving school to everyone.